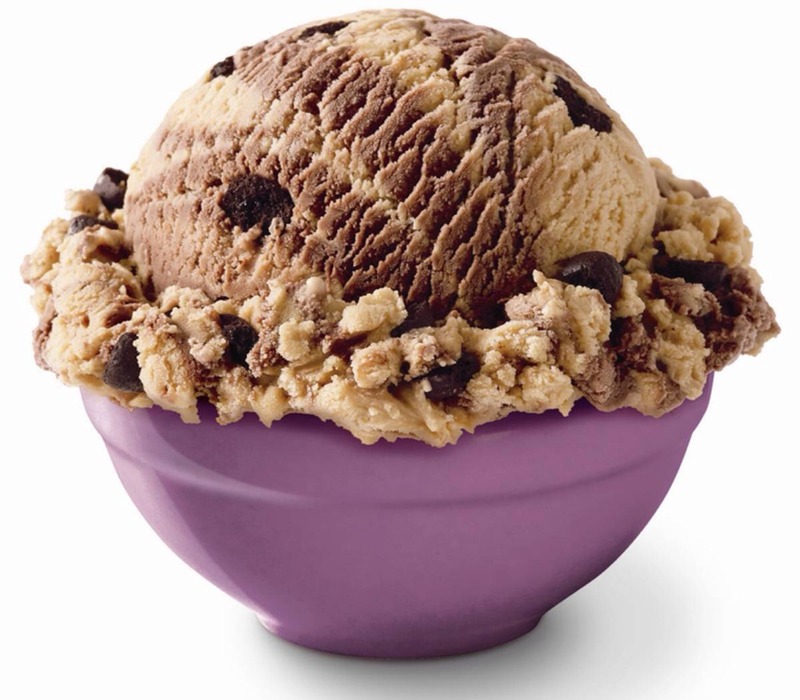 In a study published in the American Journal of Preventative Medicine, participants served themselves more ice cream based on the size bowl and spoon given they were given. Participants using 34 oz. bowls (as opposed to 17 oz.) served themselves 31.0% more. Participants using 3 oz. spoons (as opposed to 2 oz.) served themselves 14.5% more. By simply using smaller dinnerware, you can greatly decrease caloric intake. Be a mindful eater and lose weight.